It’s all about the views at Coopers Rock State Forest. 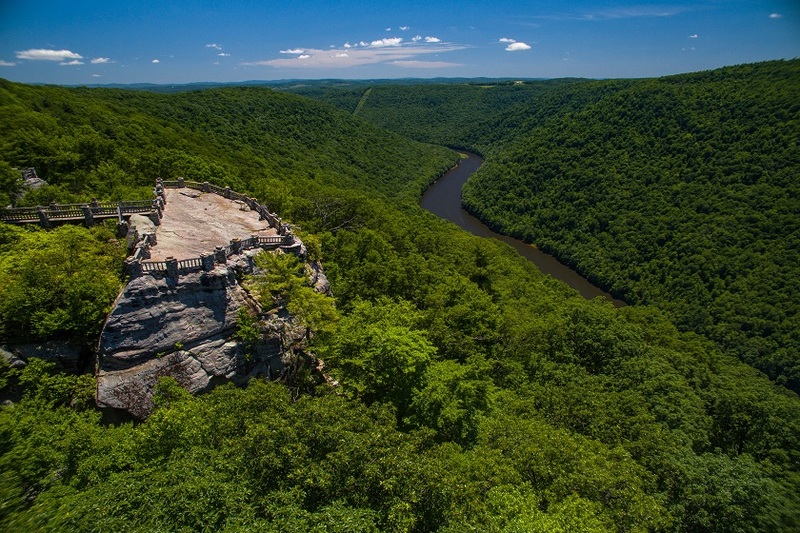 Located 13 miles from Morgantown, a few minutes off Interstate 68, the forest has many overlooks of the canyon section of the Cheat River that offer breathtaking views in any season. The forest is an ideal getaway, and has numerous historical sites, hiking trails and recreational opportunities amongst the forest’s enormous boulders and cliffs.